I'm back with my 2nd to last sneak peek while on the Butterfly Reflections, Ink Design Team. It's been a great experience and I'm sad for it to be over. But I'm excited for the opportunity for the new folks! 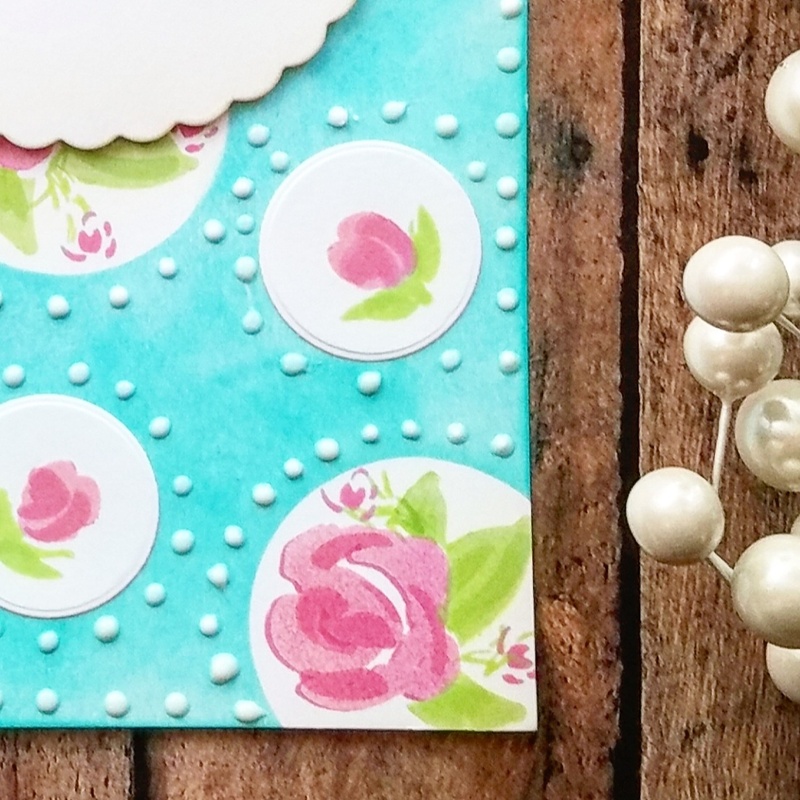 Here is a sneak peek of my card coming up on the blog on Saturday. Be sure to stop by and take a look!